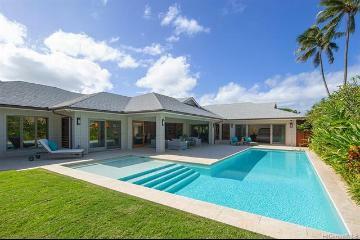 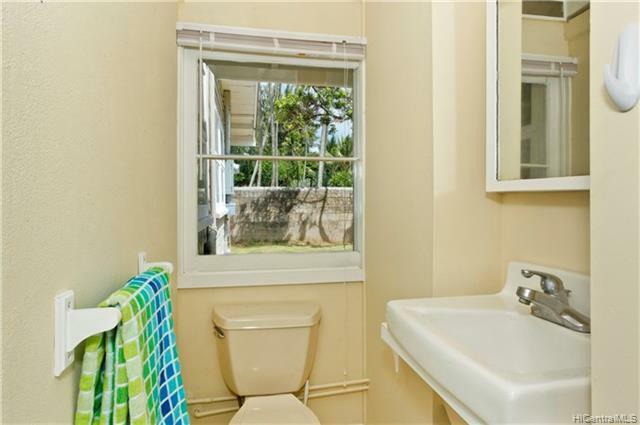 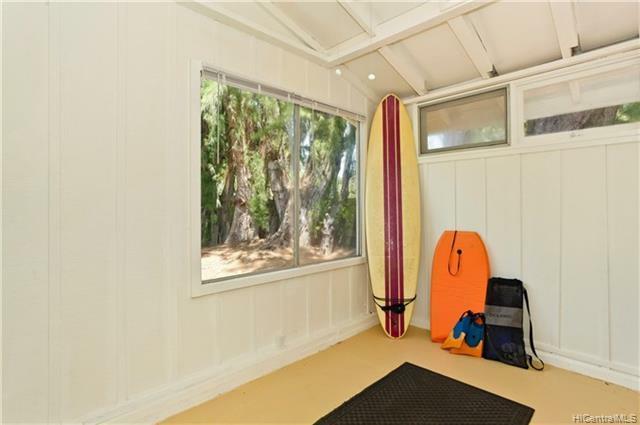 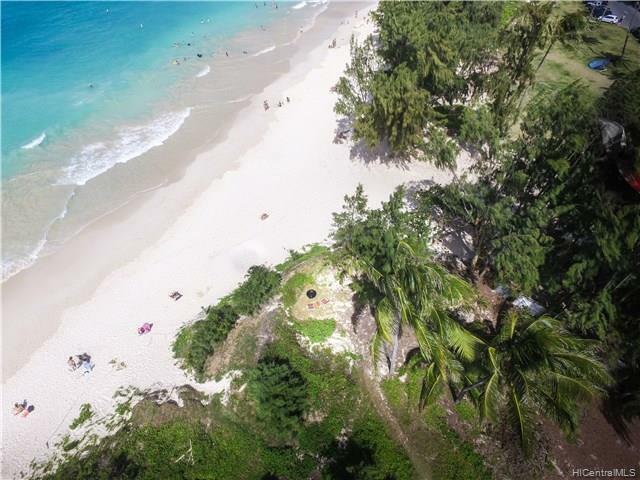 Quintessential Kailua Beach location. 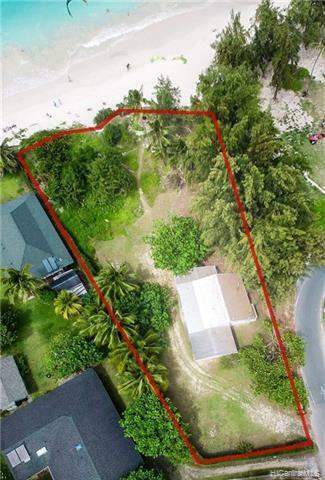 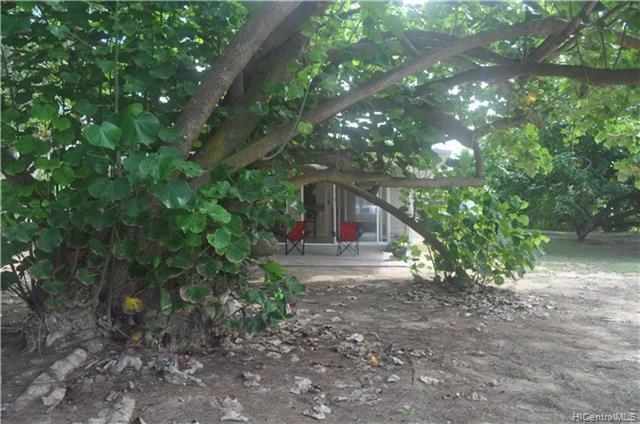 143'of sandy beach frontage. 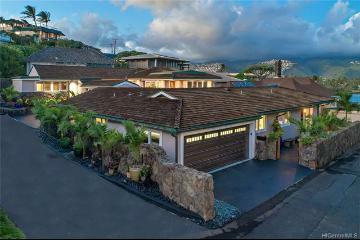 Topography and oversized lot offer endless options. 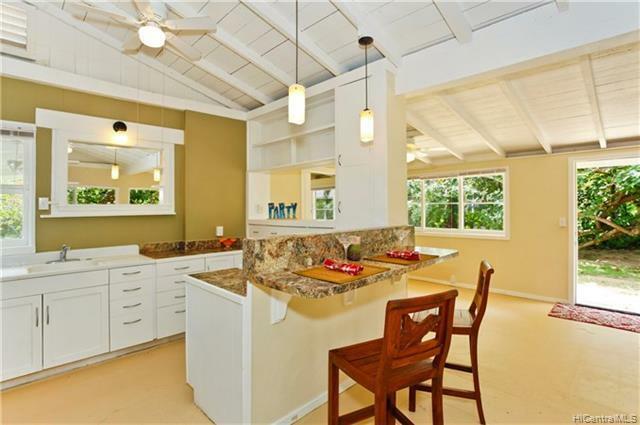 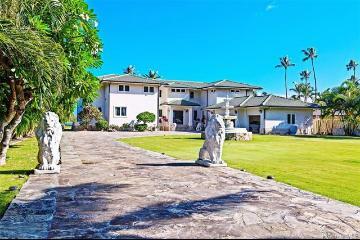 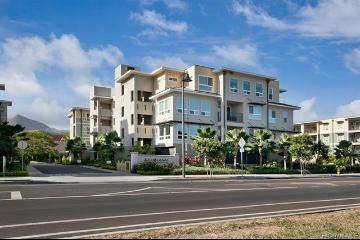 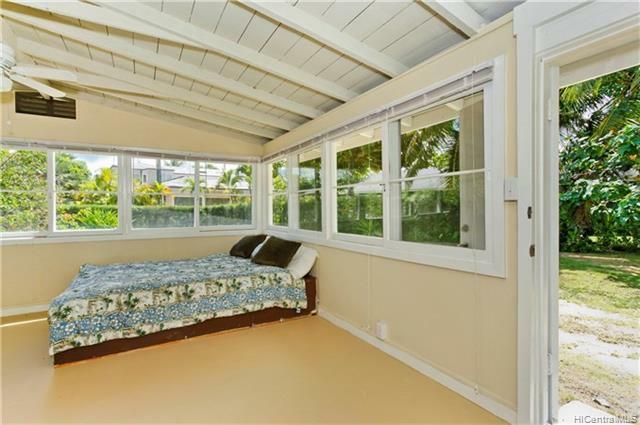 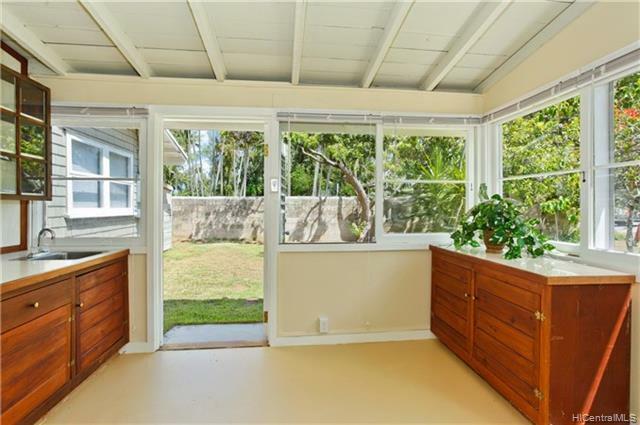 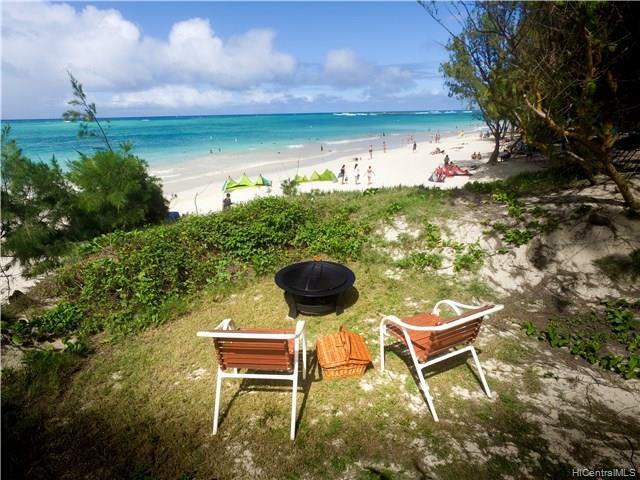 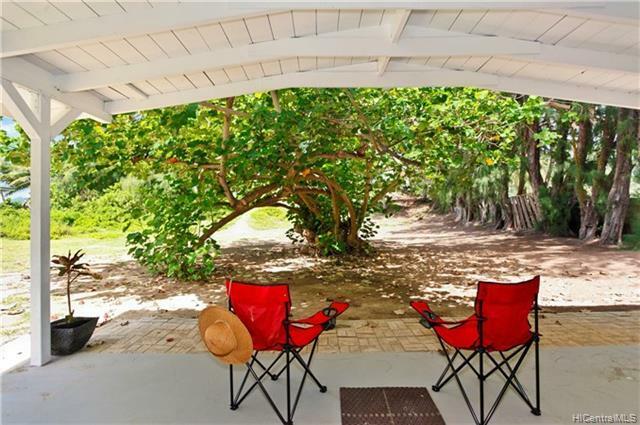 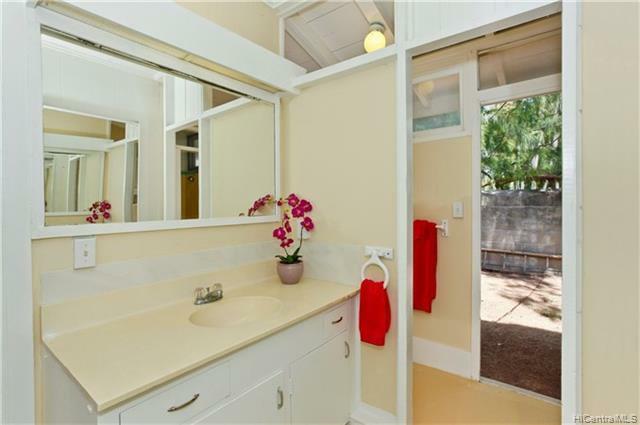 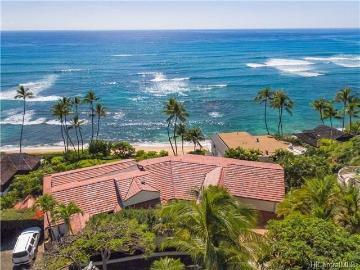 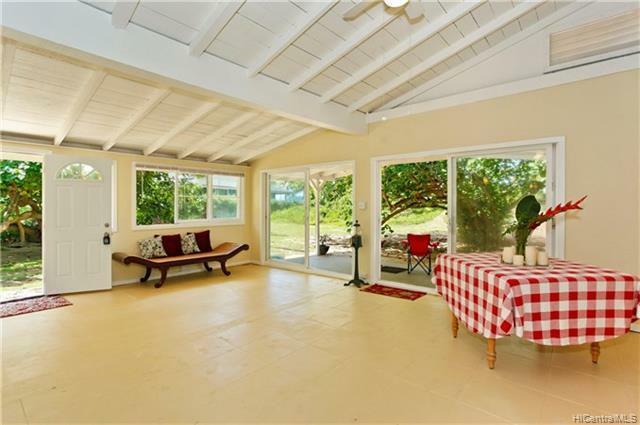 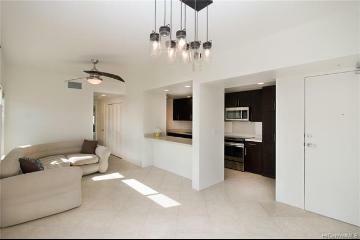 Recreate or spectate, this is your opportunity to enjoy the world-renowned Kailua Beach lifestyle. 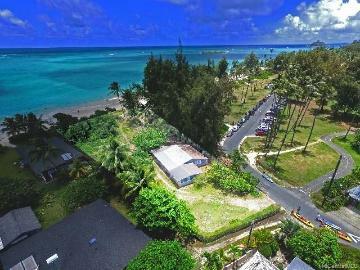 Miles of sandy beach, kite boarding, surfing, kayaking, paddling, and so much more. 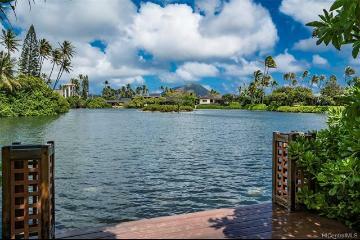 Bike lanes connect you to farmers markets, schools, restaurants and shopping. 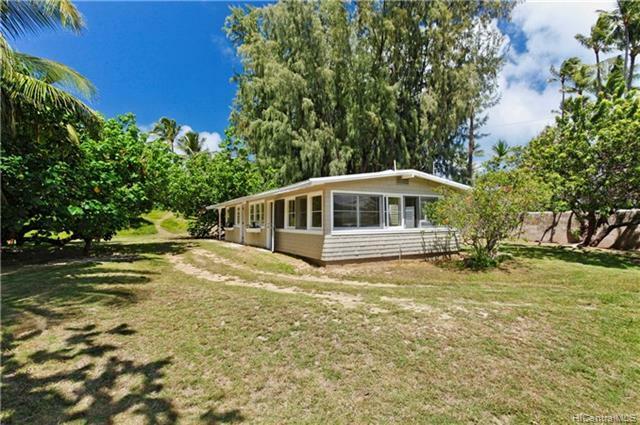 Access to commuter corridors; half hour to airport and may parts of Honolulu. 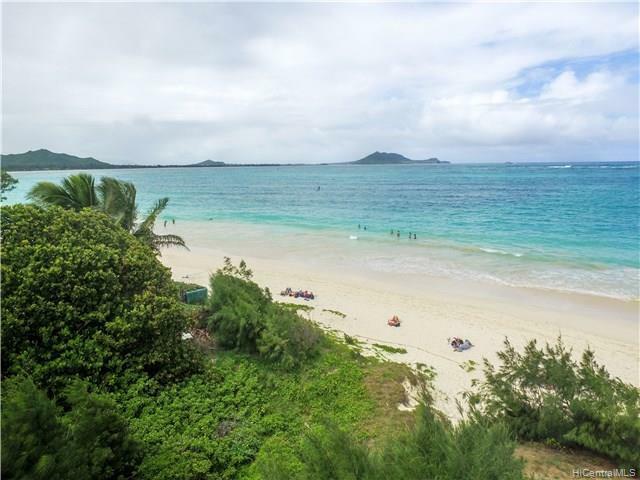 Come home to Kailua Beach! 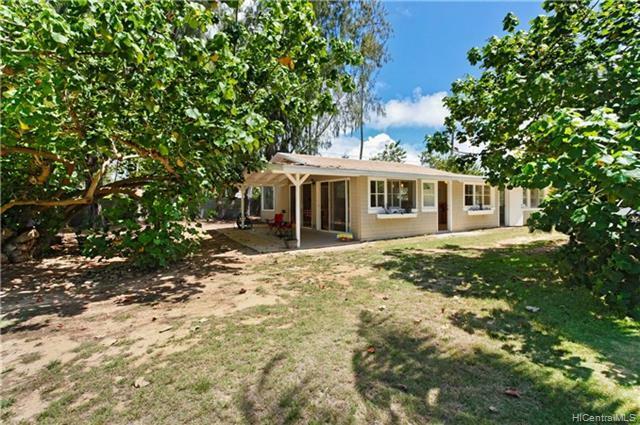 12 Kailua Road, Kailua, HI.